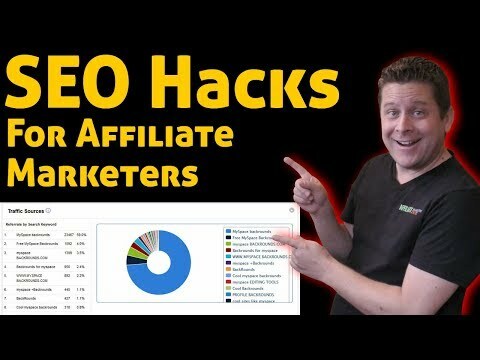 in this video marcus will show you 17 killer seo hacks you can use to get more traffic fast… these are all ethical white hat seo tactics and methods that work time and again. we will talk about what you need to make everything work so you can get paid. REMEMBER: watching this training is in NO WAY saying you will earn any money. there is a lot of work involved and marcus has been at this for over 18 years… but what you can expect is real world information on how he runs his blogging business and how he has helped others do the same. Sorry I have a funeral to attend tomorrow, I'm bummed to have to miss such great infor. Very information video Marcus! Do you have suggestions for finding a person to develop a WordPress plugin? How you get involved in your market? greatly appreciate any crumbs from this guy, he knows what hes talking about for sure!! !